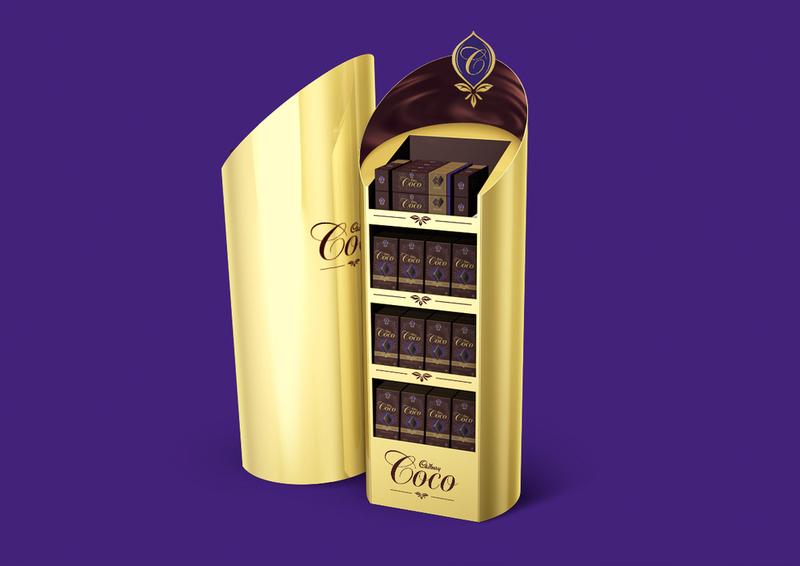 Creative Strategy, Brand Identity, Packaging Design, Limited Edition Strategy, Typography & Illustration, Brand Activation, Structural Concept & Ideation, Point of Buying, Production Management, Brand Guidelines. 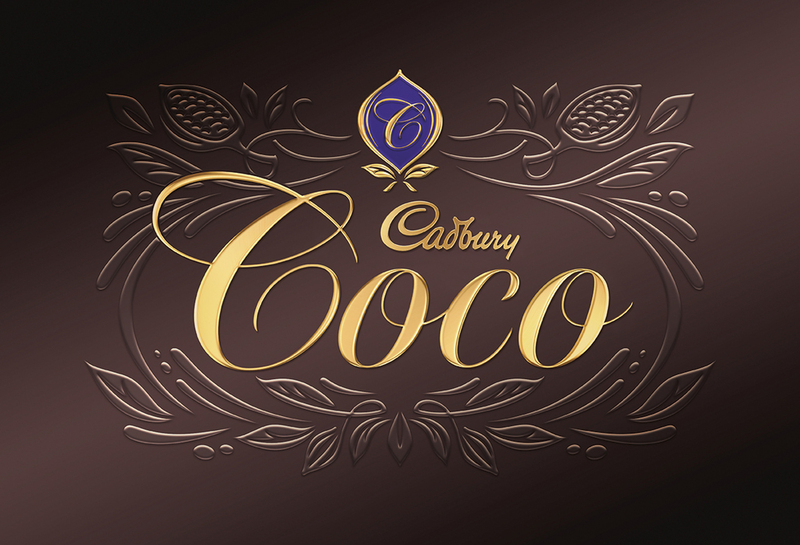 Although well represented in the 'Evening Treats' category, Cadbury saw the opportunity to create a credible, premium offering, to cater for the more discerning chocolate lover. 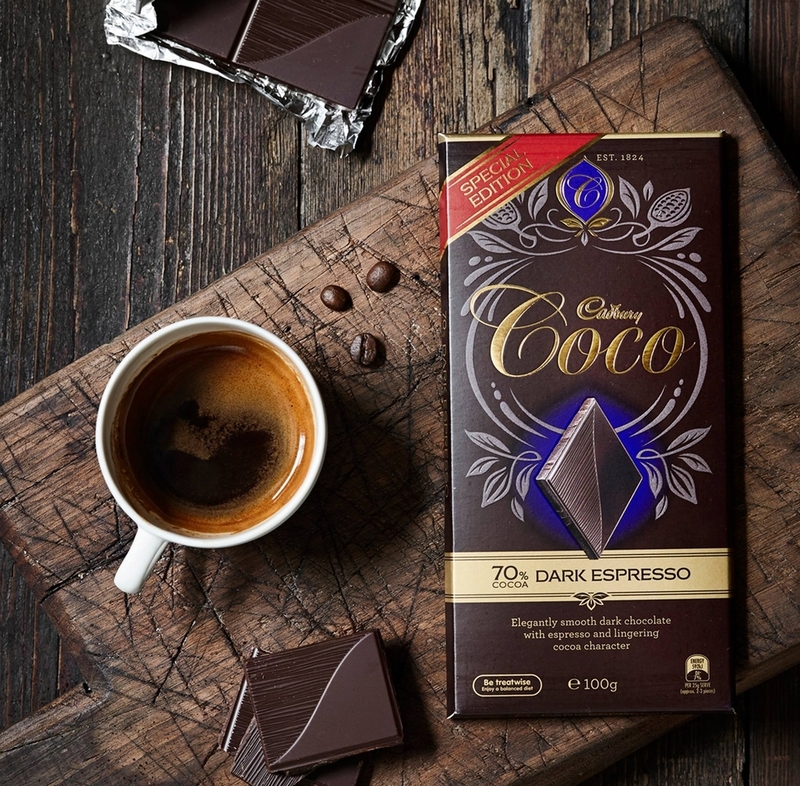 How do we go from everyday chocolate to sensational indulgence? 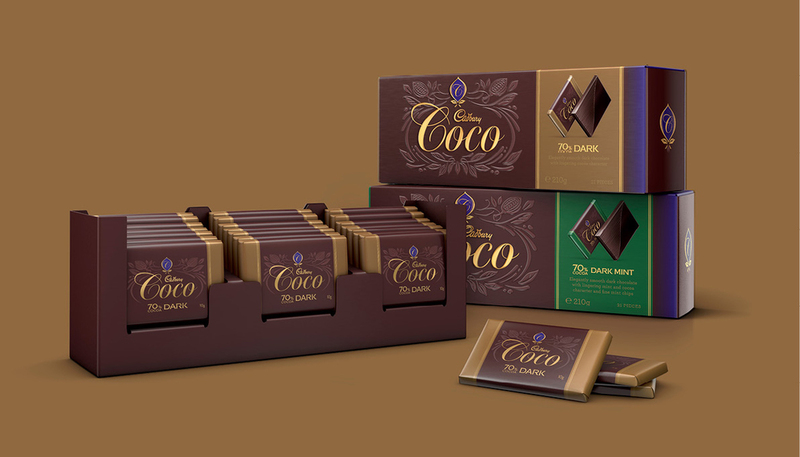 Coco had to be truly 'More Special' and it was essential to embrace both the classic and traditional cues of 'Luxury' gaining trust within the premium chocolate arena. A bespoke and handcrafted illustration was created to tell the story of luxurious smooth dark chocolate and it’s premium quality cocoa beans. The illustration becomes the framework for the brand mark, styled in classically inspired script. To communicate the ultimate in premium luxury, an array of embossing and foil-blocking create a tactile and elegant brand experience.